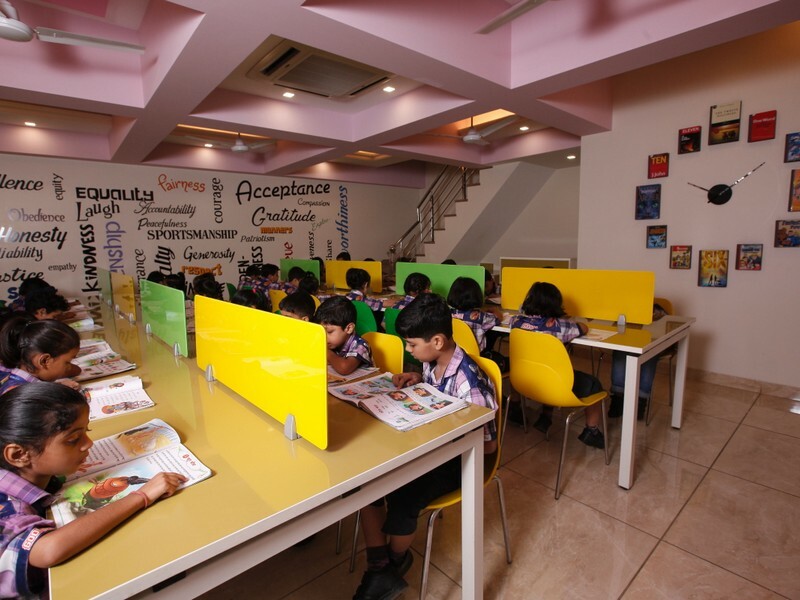 The school has always laid emphasis on inculcating the habit of reading in its students. Keeping in mind the changes in technology and demands of young modern generation, the school conceptualized an altogether different, spacious, centrally air conditioned new library block in the year 2016. 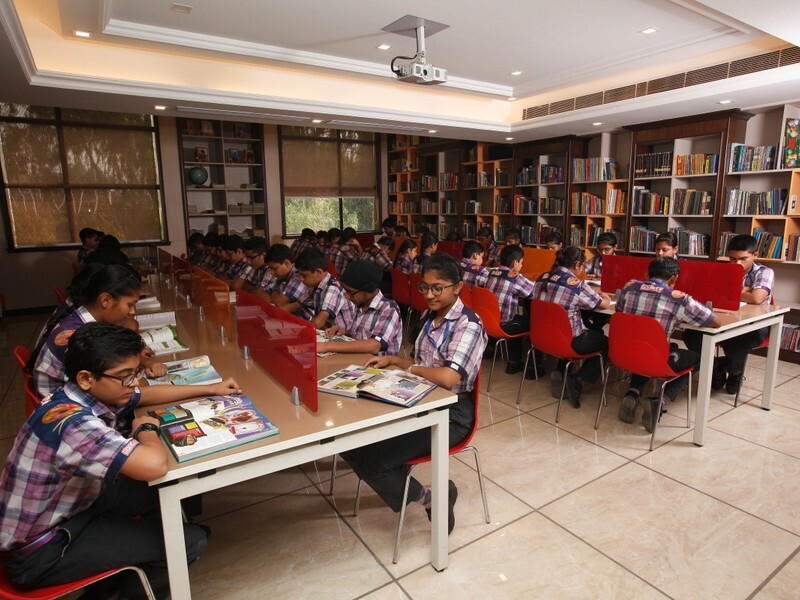 The library is aesthetically designed and caters to all the needs of the budding readers. It also helps to feed the eager minds of young students by providing them right medium of knowledge and awareness in the form of exciting & informative books and through various specially designed library activities.